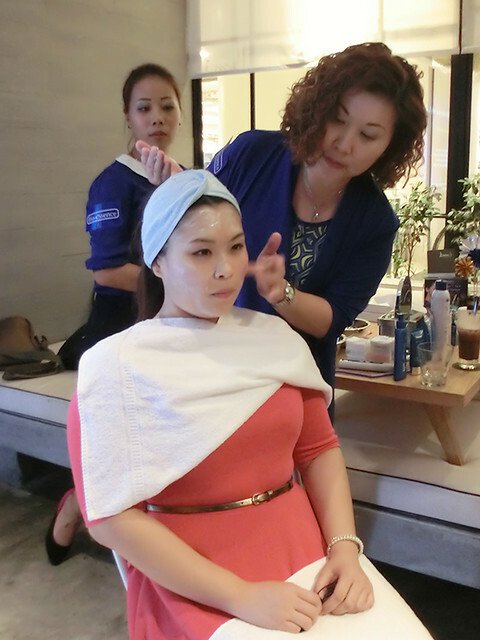 Ever wished to have a perfect face shape like Vivian Hsu's? I DO!! 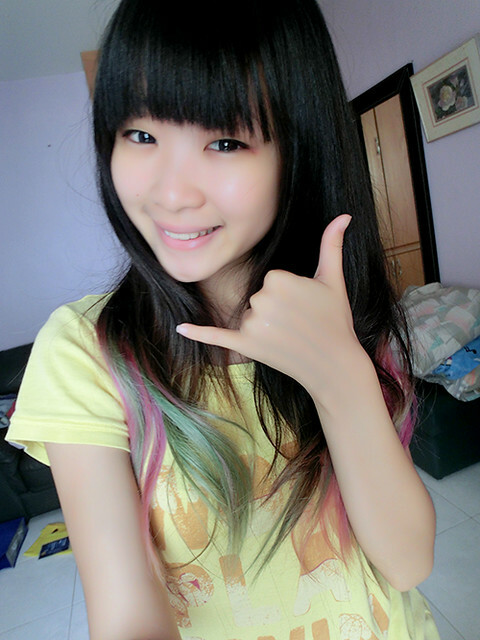 I guess most Asian females wish to be born with the perfect face features and of course, a "V-shaped" face. We can't deny the fact that people always tend to have the perception that females who have a "V-shaped" face with a pair of dazzling, big eyes, and a really tall nose, beautiful. And that also pretty much explains why some girls decided to go for plastic surgery. They just want to be beautiful; who doesn't? 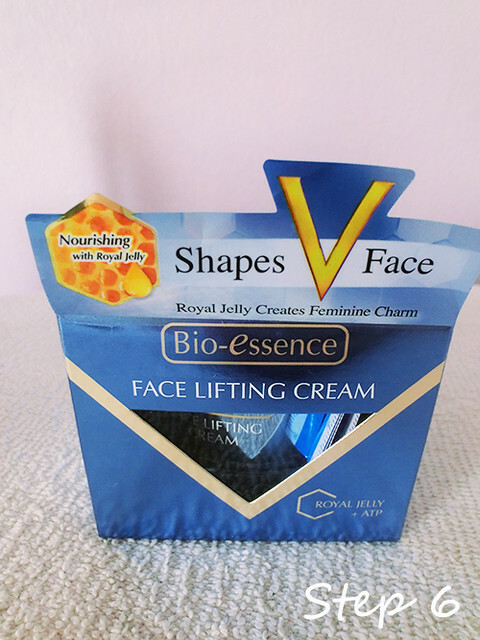 All thanks to Bio-essence, you can now have a "V-shaped" face without having to undergo plastic surgery!! Isn't that amazing? 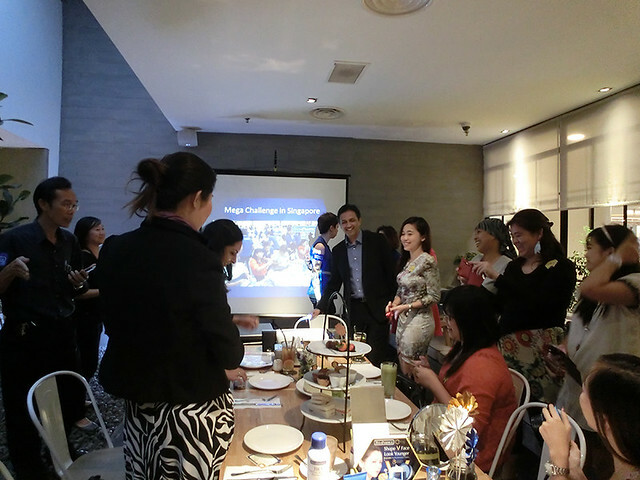 Last week, I was invited by WonderBox and Bio-essence to attend their new product launch at Ben's, BSC. 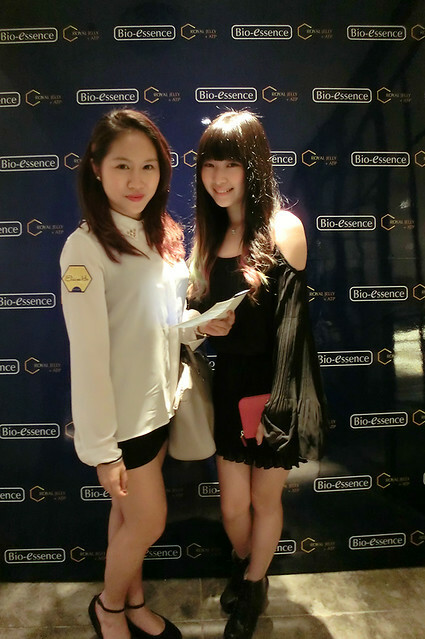 I was totally exhilarated when I got the invitation because I've been an avid customer of Bio-essence since mummy's strong recommendation. 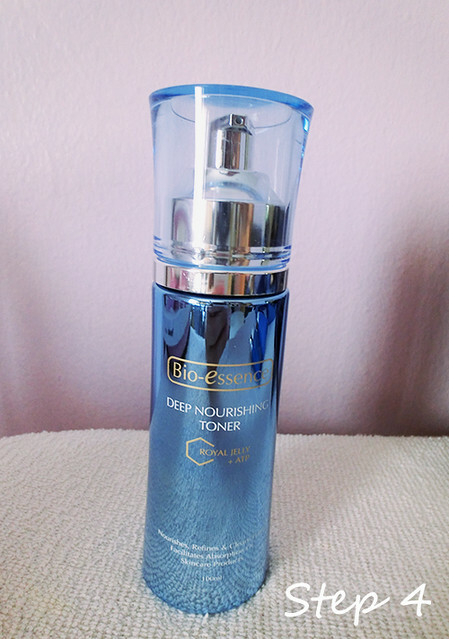 The products I've been consistently using are Bio-essence's Miracle Water and Exfoliating Gel! They are an indispensable part of my skincare routine! 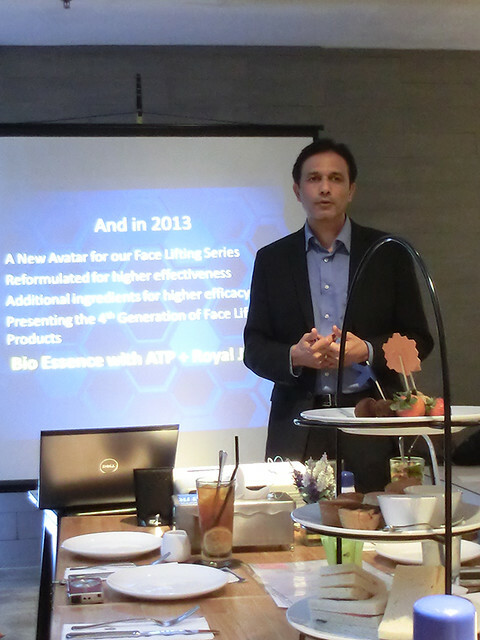 So have you heard of Bio-essence's new product line - The Royal Jelly + ATP V Face series? 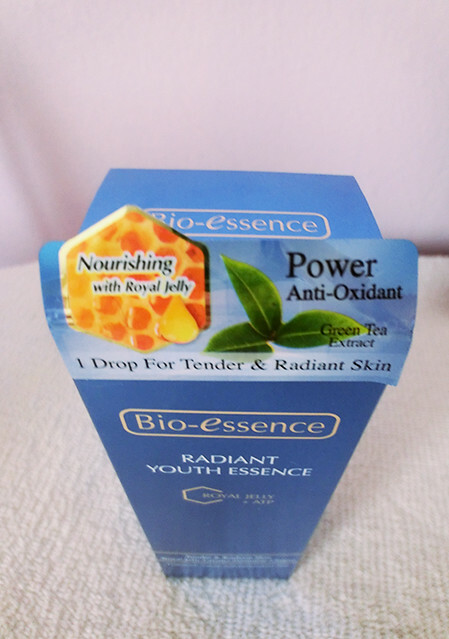 In this latest product range, Bio-essence has actually blended Bio Energy Fluid, Bio Mineral Amino Acid Essence, and precious natural ingredients such as Ginseng, Aloe Vera and Angelica with the addition of Royal Jelly and ATP to create an awesomeness no girl can resist! 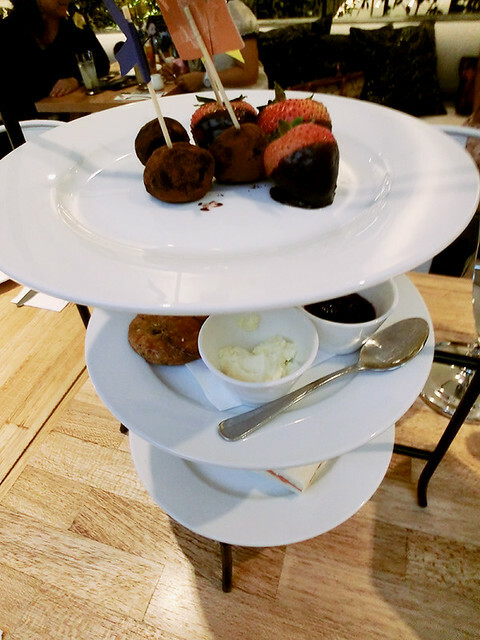 The products were already beautifully arranged on our table when we arrived. 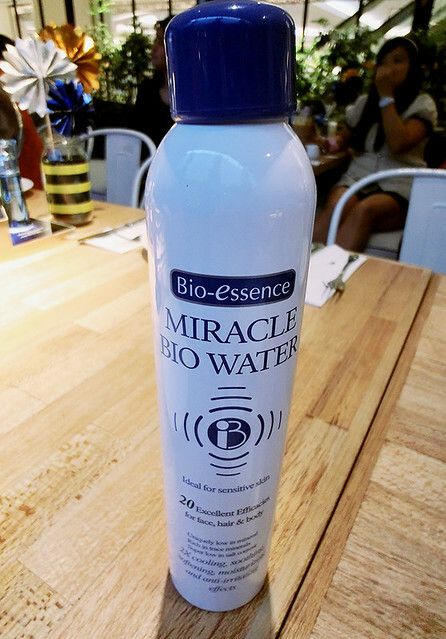 Hello Miracle Bio Water! 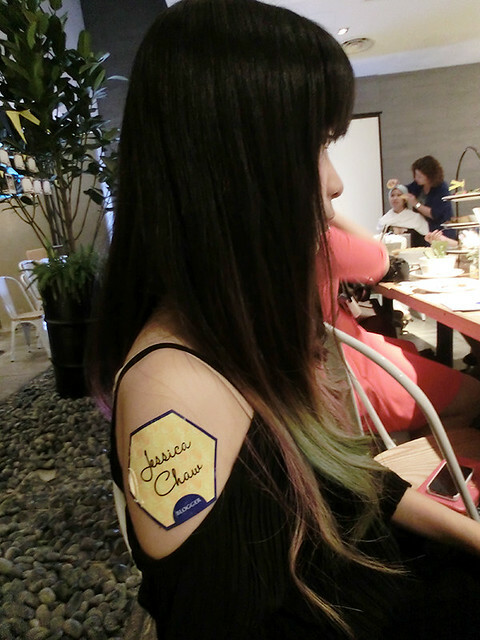 The very kind staff from Bio-essence allowed us to test each and every product they had on the table. A short welcome speech was presented by their representative to kick start the event of the night. Look at all the happy faces! Fellow bloggers were enjoying themselves with the new friends they made that night. 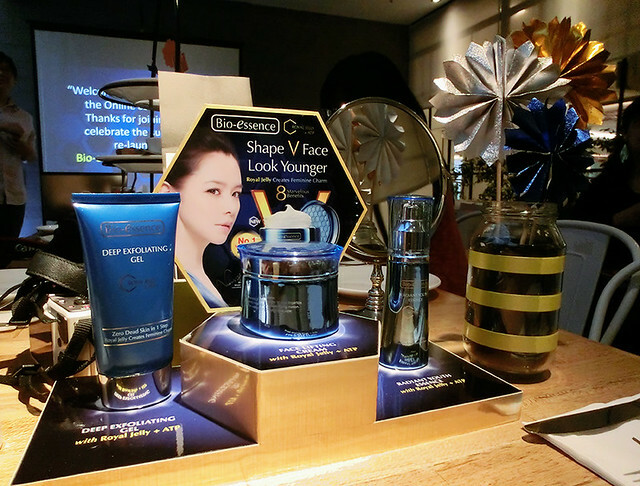 After a short briefing about their oven-fresh product line, it's time for everyone to learn the precise tips on achieving a "V-shaped" face using Bio-essence products! 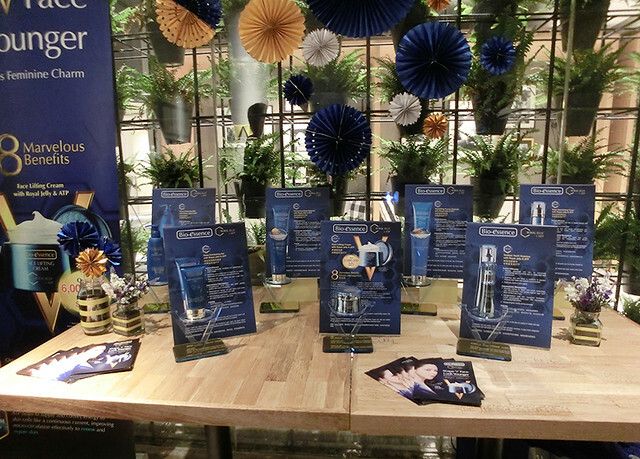 The product lineup from the Royal Jelly + ATP V Face Series! The most important step in your skincare routine - Cleansing. 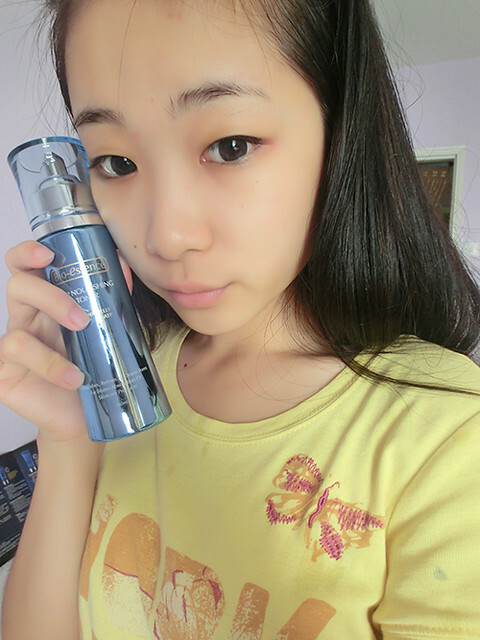 Please bear in mind that you should NEVER EVER forget to cleanse your face, even though it is a zero-makeup day. Apply a little of the solution to your palm or fingertips, then gently massage your face in a circular motion before you rinse it off thoroughly with water. 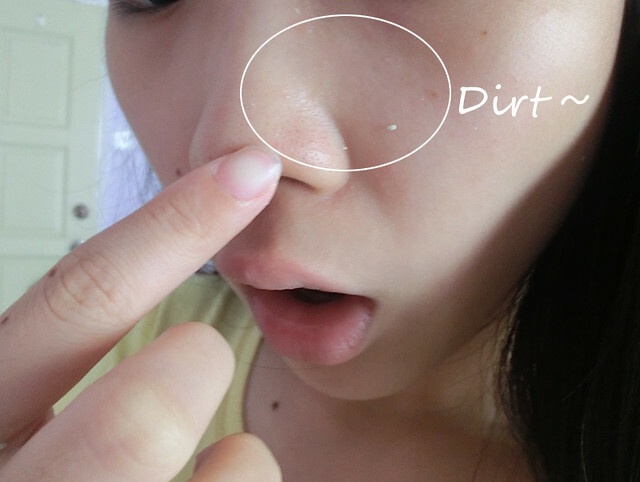 The following step after cleansing is to exfoliate your skin. It is important to exfoliate your skin because it helps preventing the formation of dead skin and provides your skin a better absorption of subsequent skincare products! Ensure that your face and hands are dry! Then, apply an adequate amount of the gel on your face and rub in a circular motion until small flakes of dead skin and dirt appear. Of course, remember to rinse them off with water! Can you spot the tiny little flakes on my face? It simply showed how much more frequently I need to exfoliate my face!! 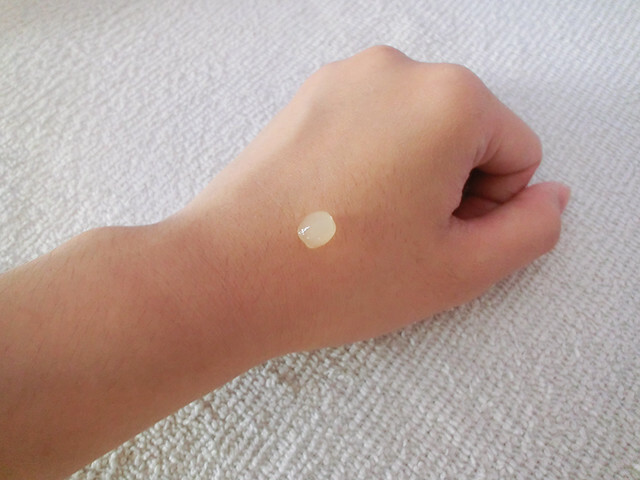 Tips: You may use this Deep Exfoliating Gel with Royal Jelly & ATP every day! 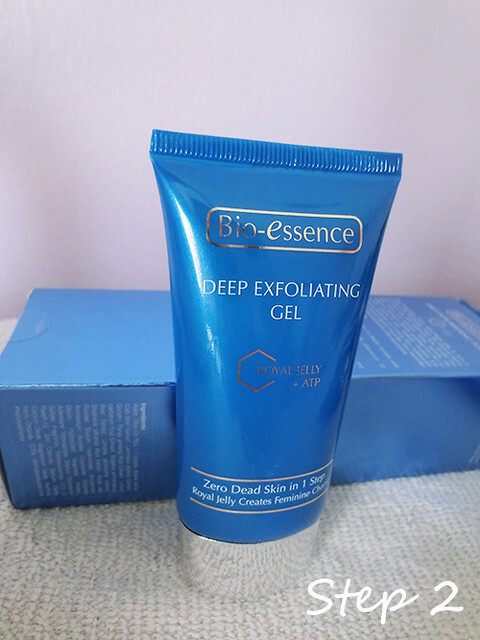 After exfoliation, you'll need to cleanse your face again! "But..which type of cleanser should I use?" 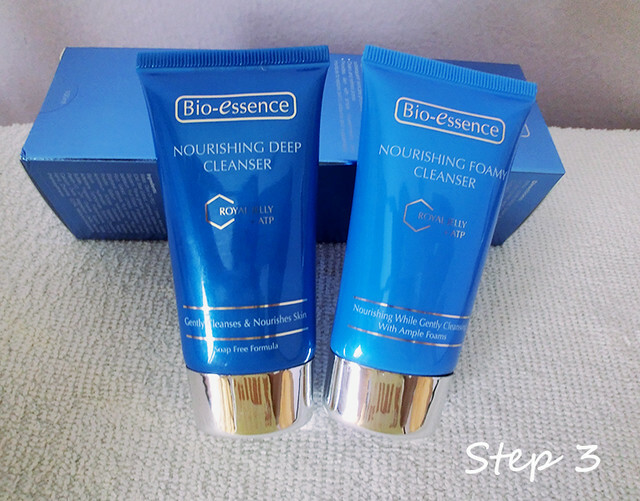 I guess my skin is inclined to being slightly dry so I chose the Nourishing Deep Cleanser! Lather a sufficient amount of the cleanser in your palm and gently massage it over moist skin, followed by a thorough rinse. Toner is your best friend which comes into play after you wash your face to refresh and restore the pH of your skin! 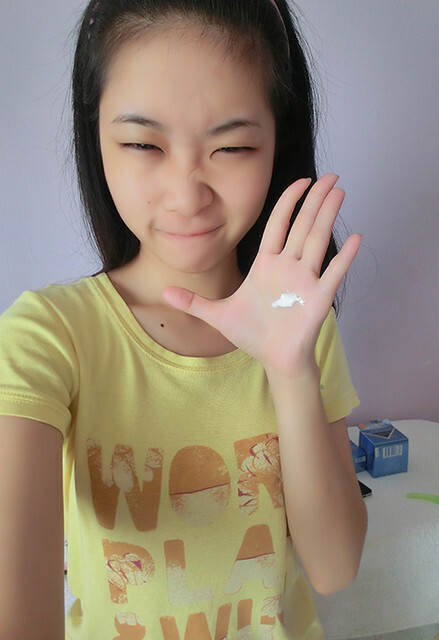 After cleansing, pour a sufficient amount of toner and gently wipe them over your face. 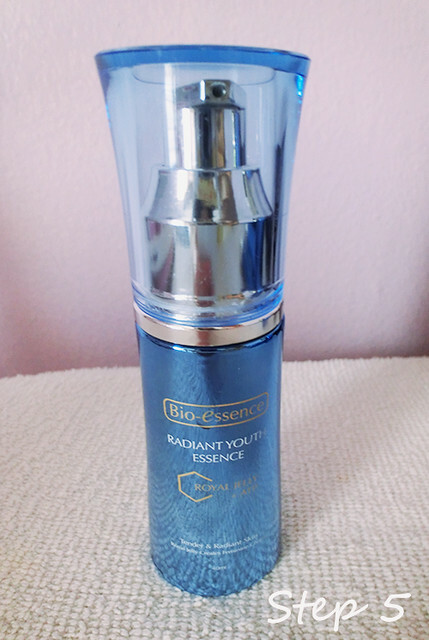 Whee, we have come to the second last step, which is to apply the Radiant Youth Essence! It contains 95% green tea extract which provides superior anti-oxidant property that protects your skin from signs of aging, intensively nourishes your skin and locks in moisture, keeping your skin smooth and supple. 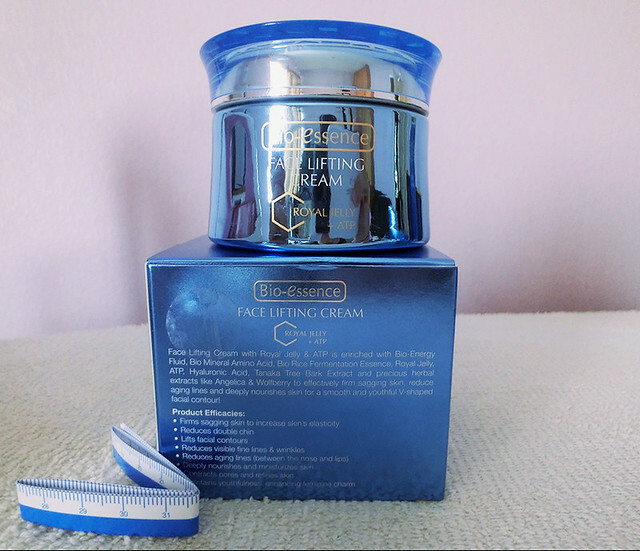 This face lifting cream is no pushover, there were over 6,000,000 bottles sold in Singapore, Malaysia, China, Taiwan and Hong Kong!! 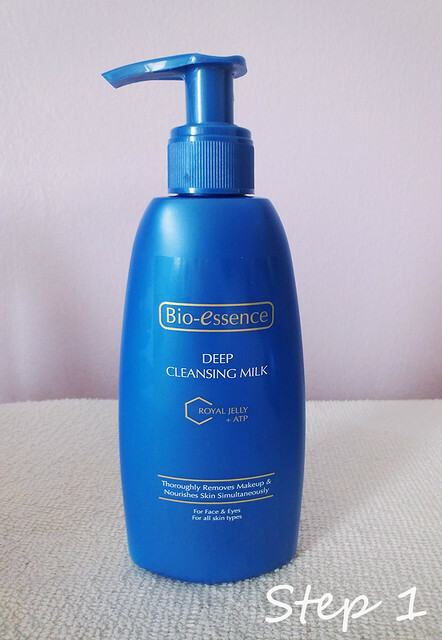 It is one of the hot-selling products from Bio-essence! 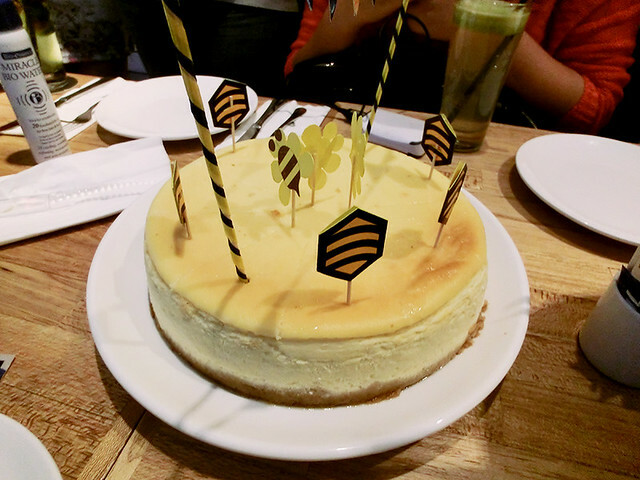 The texture of the cream is quite thick but don't worry, it is odour-less! I'm quite amazed by the benefits this face lifting cream brings about! This product is doubtlessly a good news for women all over the world! 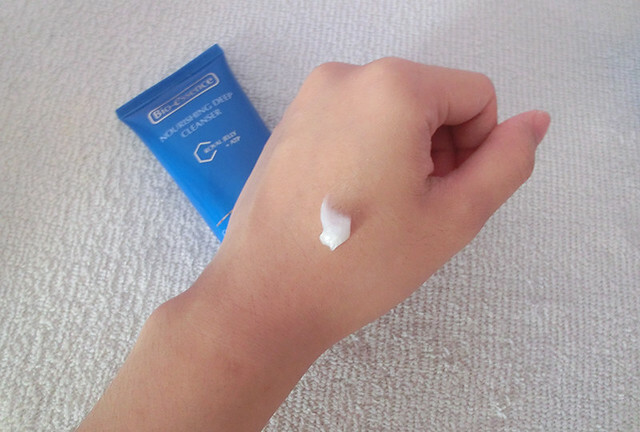 Honestly, I was quite skeptical about this product at first but I decided to give it a try (since I wanted a V-shaped face so badly lol). 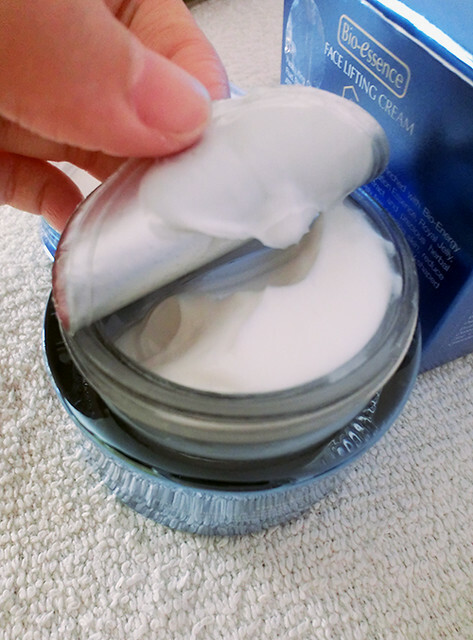 After applying the cream and massaging it gently in an upward lifting motion, my face felt a slight tingle and warm sensation!! Surprisingly, I was flabbergasted to have noticed that my face appears smaller after that! My facial measurement was indeed around 1cm shorter woohoo!! 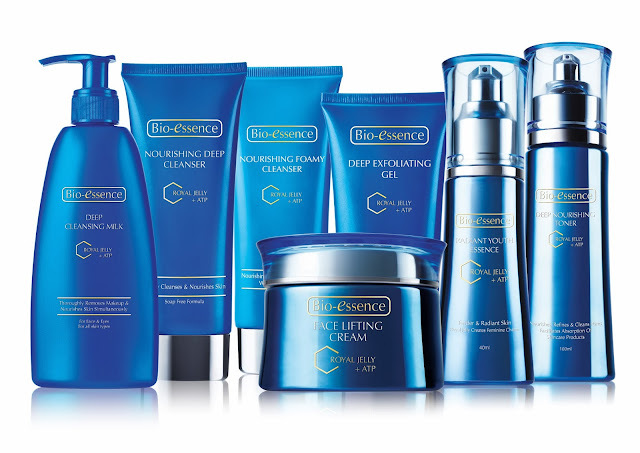 Bio-essence products are available nationwide at all pharmacies, shopping malls and hypermarkets such as Guardian, Watsons, The Store, Aeon Wellness, Aeon Big, Tesco, Giant, Parkson, Caring & other major leading medical halls. Grab the ones you need now!